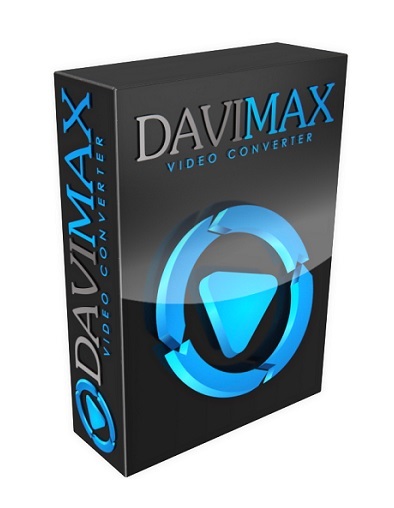 Davimax Video Converter is the solution. It converts your videos so that they will be played on your device. 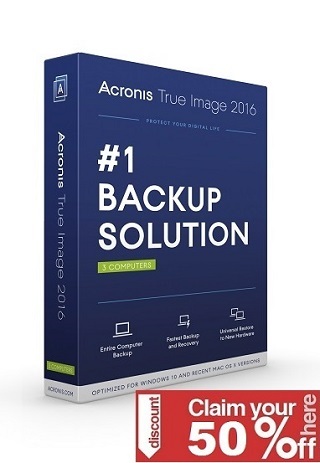 Video conversion is done in a few clicks. Just select the profile and output folder and you’re ready to begin. Davimax Video Converter offers the most effective way to decode/encode HD videos, convert among all popular video/audio files. You can put just about any video/music on iPad, Android or even Windows phone. Even YouTube videos as well as Dailymotion, and vimeo videos are easily converted with Davimax Video Converter.